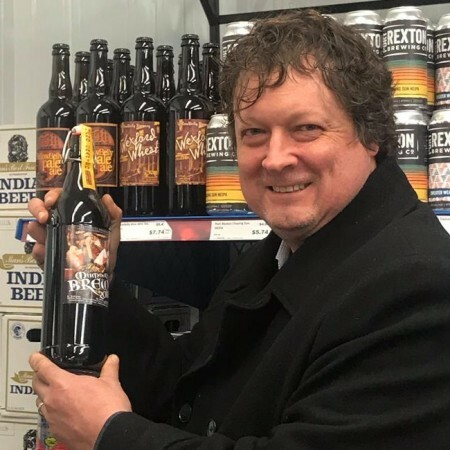 ST. JOHN’S, NL – YellowBelly Brewery has announced the release of this year’s edition of its annual holiday seasonal beer. A light-coloured Winter Warmer lager, featuring two special Canadian ingredients: the malt is an Albertan heirloom Barley named Olli, and features the brand new Sasquatch hop, which started as a wild varietal North of Vancouver, and now grown in BC, ON, and QC, under license by Hops Connect. The beer features some soft berry character from the malt, with citrus, melon, floral and earthy hop character. YellowBelly Mummer’s Brew 2018 is available now on tap at the brewpub, and in a limited run of 1 litre bottles at the brewery retail store and select NLC locations.